the way in superior image quality. 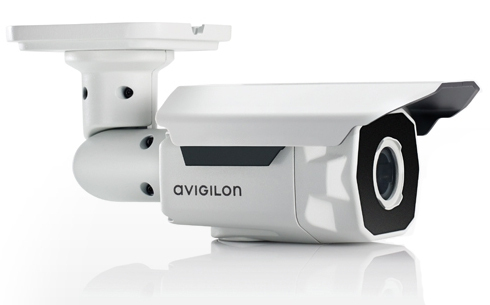 Our analogue CCTV cameras will capture an analogue video signal and transfer it to the Digital Video Recorder (DVR). This will then convert the signal to digital and stores it on a hard drive. If you like, you can set up the video to broadcast over the internet with password protection, or just to display on a monitor.